New 3D action game Mini Ninjas can now be played on Linux via Native Client. Made by Square Enix, the game features hack and slash gameplay and beautiful 3D graphics. In the game you play as Hiro and embark on an epic and electrifying quest to restore harmony to a world on the brink of chaos. 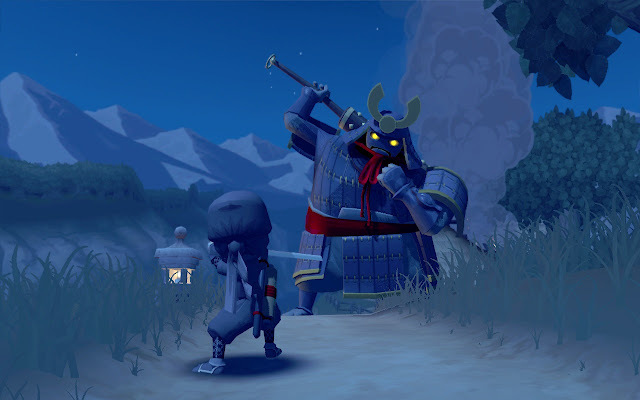 Use various skills and Ninja training to battle a magical army of evil Samurai. Harness the power of Kuji magic and utilise the special skills of your Mini Ninja friends as you travel through a perilous world to reach the final confrontation with the Evil Samurai Warlord in his Fortress of Doom. First 4 levels are free in game. You can unlock more levels by purchasing Core points. The game should work in latest Chrome stable version. For better performance, use proprietary drivers. I had very good frame rates with almost no lag on ATI HD 4650.